The Design Alliance (tDA) was founded by William and Lindsey Harald-Wong in the year 2000 in response to the Asian Financial Crisis. The Alliance was later renamed The Design Alliance Asia (tDA Asia) in 2011. It is one of the most extensive collaborative networks of prominent designers in Asia with a shared vision of advancing Asian identity as a vital cultural force and a strategic platform for design. The Design Alliance Asia promotes the original creativity of Asian designers by sharing ideas and knowledge of Asia’s common yet diverse cultures. tDA Asia works with organisations that promote design, design education, the arts, social innovation, and cultural exchange with a focus on Asia and the changing lifestyles of its people. In addition, tDA Asia associates actively participate in international design conferences and exhibitions as well as consult on branding, visual identity, design and export strategies with governments and other organisations reaching out across the region. In 2006, The Design Alliance introduced tDA AsiaMeets, an annual gathering of associates and affiliates that includes presentations on recent design and lifestyle trends and key projects from member countries. 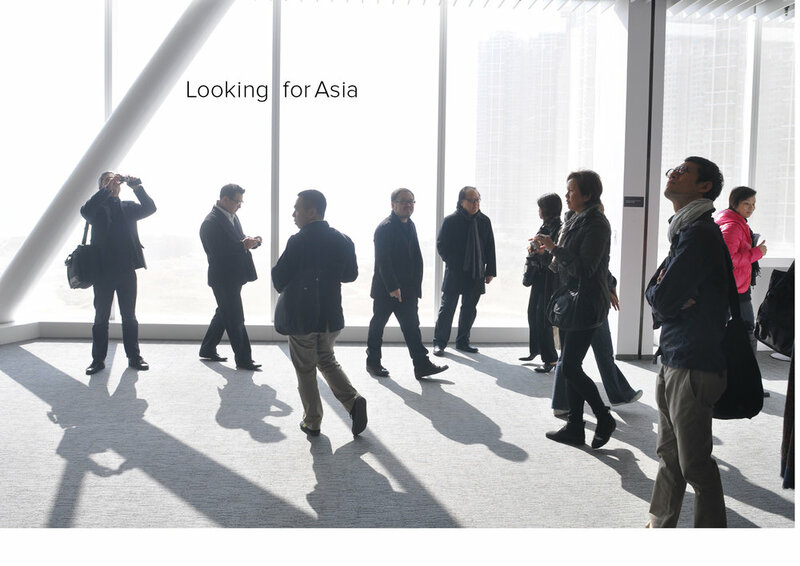 Finally, it is the ongoing quest of tDA Asia to continue seeking and engaging designers in developing Asian countries that are not on the radar screen of the established design world.